Fiberglass doors are in trend. 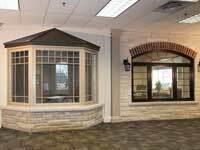 If you are looking to renovate your home to enhance the experience of living in your home or you wish to change the décor for reselling purpose, come to us at Total Home Windows and Doors. 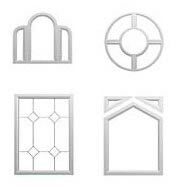 Total Home Windows and Doors brings you the best solution to renovate your home with fiberglass doors. 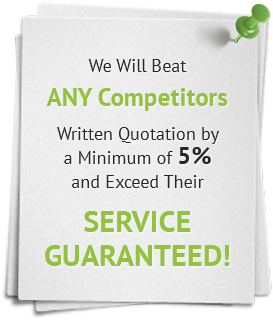 The variety that we offer is unmatched and our clients vouch for our quality. 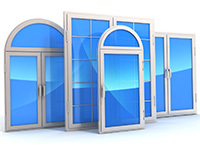 Fiberglass doors from Total Home Windows and Doors have many advantages over steel and traditional wood entry doors. As they can be designed to resemble wood, fiberglass entry doors are the ideal choice for those who prefer traditional wooden doors but want added energy efficiency. Fiberglass entry doors are sturdier than other exterior doors; thus, they can withstand harsh weather conditions. 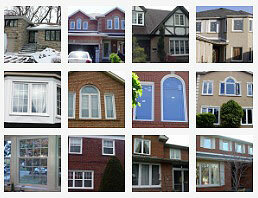 In addition, they can be custom designed to match the look of your Toronto area home. Check out our steel door selection for styles of fiberglass doors including glass varieties. 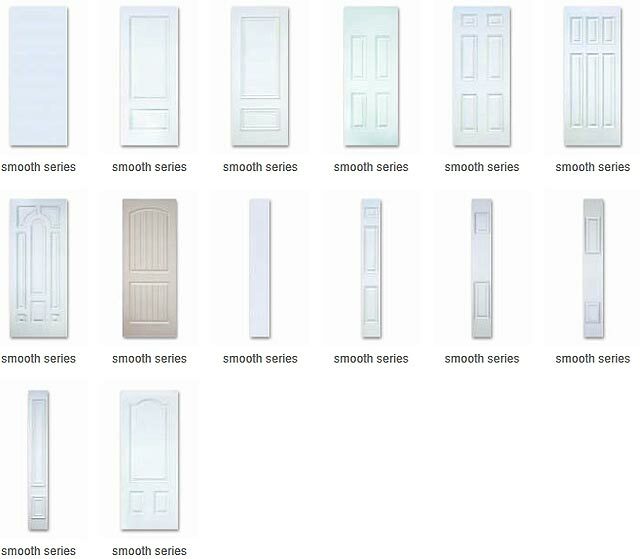 Designed of compression-molded, high impact fiberglass, our discrete door skins are resistant to bowing, cracking, splitting, and warping as well as corrosion free. Ability to be custom designed to any size. 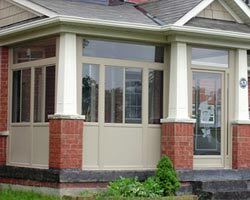 Providing at least 7x the insulation of wood doors, fiberglass entry doors Toronto are filled with polyurethane foam insulation that is free of HCFC. Equipped with a reinforced lock block that will support hardware and locks to provide enhanced home security. 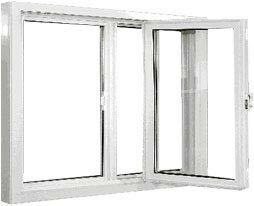 Can be equipped with the multi-point locking system for added security. Finish that resembles real wood. 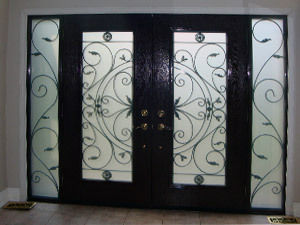 Able to be custom designed to fit the majority of door glass styles and sizes. 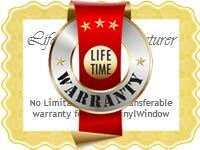 For maximum security, door light units are composed of 1” insulated tempered glass. Designed with authentic wood grain texture to resemble oak or mahogany. One of the reasons why fiberglass doors are becoming increasingly popular in Canadian homes is that they are resistant to rusting and denting. 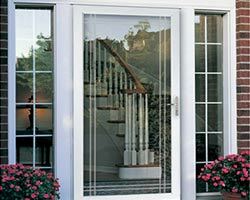 As fiberglass is able to withstand repeated wear and tear, it is the ideal choice for entry doors. 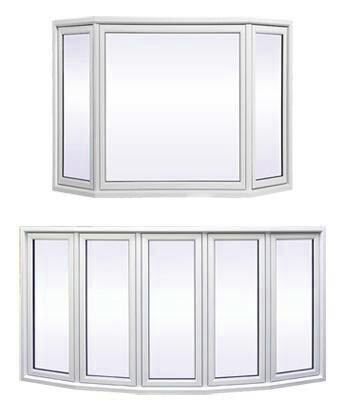 Moreover, it is resistant to both humidity and moisture, which makes it highly energy efficient. Fiberglass entry doors are designed with an extended lock block to provide enhanced home security while, at the same time, omitting thermal bowing. Fiberglass exterior doors can be designed with sophisticated and elegant panels with exquisite details to enhance the curb appeal and resale value of your home, including intricate shadow lines. Due to their non-porous composite edges, fiberglass entry doors will not warp like their wooden counterparts. 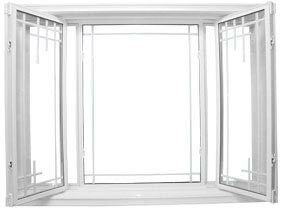 These high-quality doors are environmentally friendly thanks to their insulated core that provides superior thermal protection. Outstanding bottom and top rails designed of waterproof composite provide additional non-porous protection from water and air leakage. 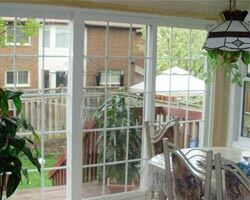 Fiberglass doors Toronto are designed to be soundproof to reduce noise pollution. In addition, the polyurethane core provides superior insulation without harming the environment due to the elimination of chlorofluorocarbons (CFC) during the manufacturing process. Our secure locking system with 3 deadbolts that act simultaneously while closing the door will provide the maximum home security. Simply turning the key or knob will engage the 1” central deadbolt, thus locking the fiberglass entry door. As a bonus, these doors are able to withstand warping or rotting. No lifting handles are needed to engage the locking points. 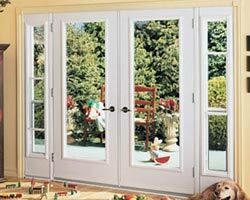 Little to no effort is required to close and secure fiberglass entry doors (benefits children and the elderly). 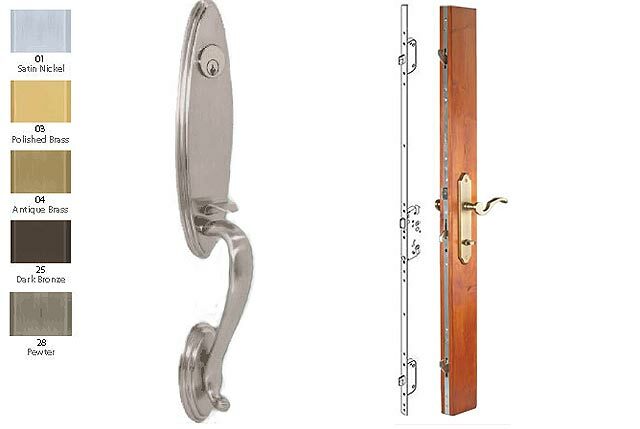 As the latches bolt when the door closes, they provide 2 additional locking points. Visual indicator when unlocked or locked due to the slam shut multi-point locking system. Weather resistant with a sleek door edge appearance due to the short high-quality 16 mm stainless steel faceplate, complete with radius ends. 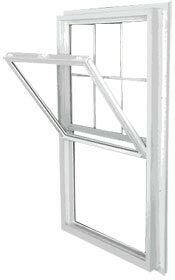 Available in 8″ as well as standard door sizes. If you are still not sure about how we are going to renovate your home with fiberglass doors, you can go through the following points in which we will tell you the process. Fiberglass doors have a cool appeal to them. 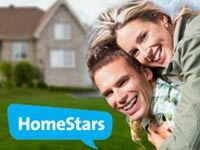 They are durable and are capable of making your exterior appear new for a long time. Fiberglass doors change the entryway to your house magically. You will feel the change yourself and also see it in the eyes of your neighbors when they admire it. 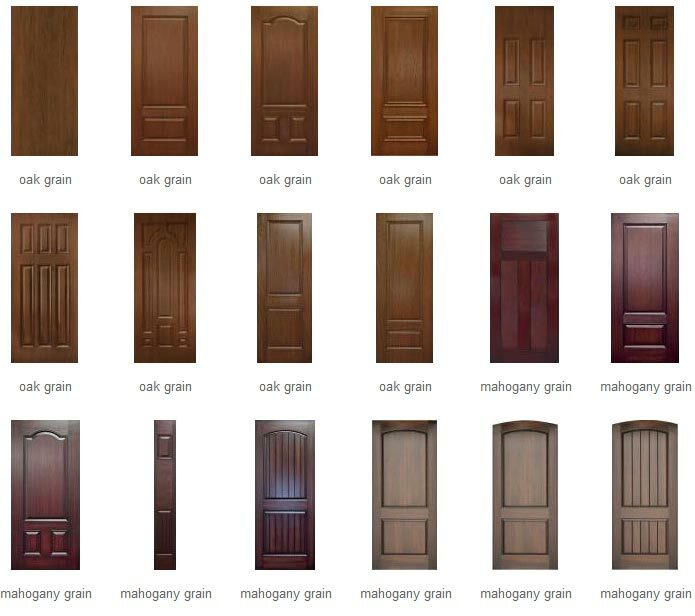 Fiberglass doors can be obtained in 2 varieties- wood grain and smooth doors. The wood grain variety can be painted to provide a look and feel like wooden door while the smooth variety can be painted to resemble a steel door. You can choose the paint that matches your home décor. 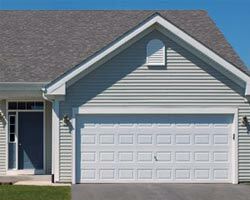 One of the best characteristics of a fiberglass door is that it is durable. 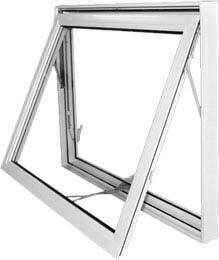 Especially the ones we manufacture, sell and install at Total Home Windows and Doors are enduring and strong than steel or wooden doors. 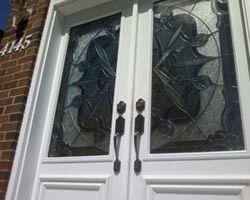 These doors no matter how delicate they appear are strong enough to resist dents and dings resulting from regular use. 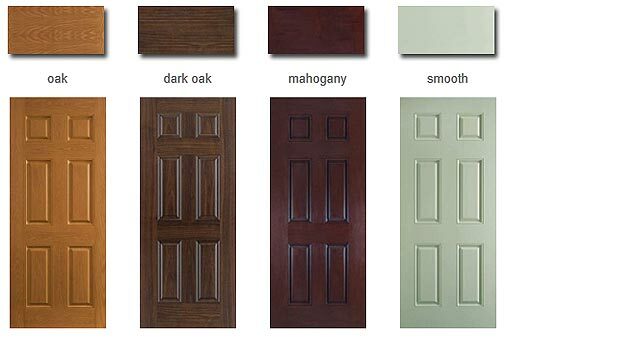 The high quality fiberglass doors we offer do not twist, bow, warp, deteriorate and rust. One of the greatest advantages of using a fiberglass door is that it provides optimum insulation value which is around 5 times greater than that of steel. These are low maintenance and help save a lot of money in terms of energy bill and mending work. 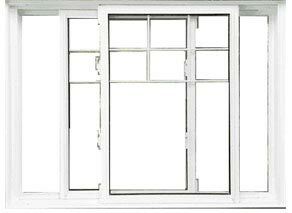 Total Home Windows and Doors is always your service for renovating your home for whatever purpose it may be. We believe that customers are the most important aspect of business and put a lot of effort to make them happy.